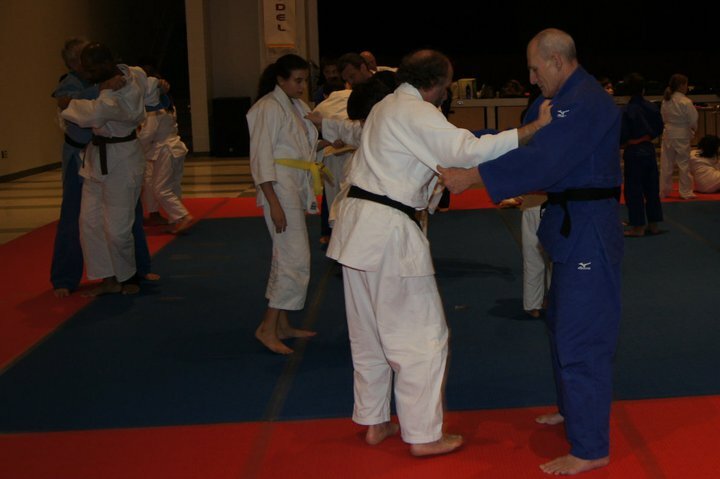 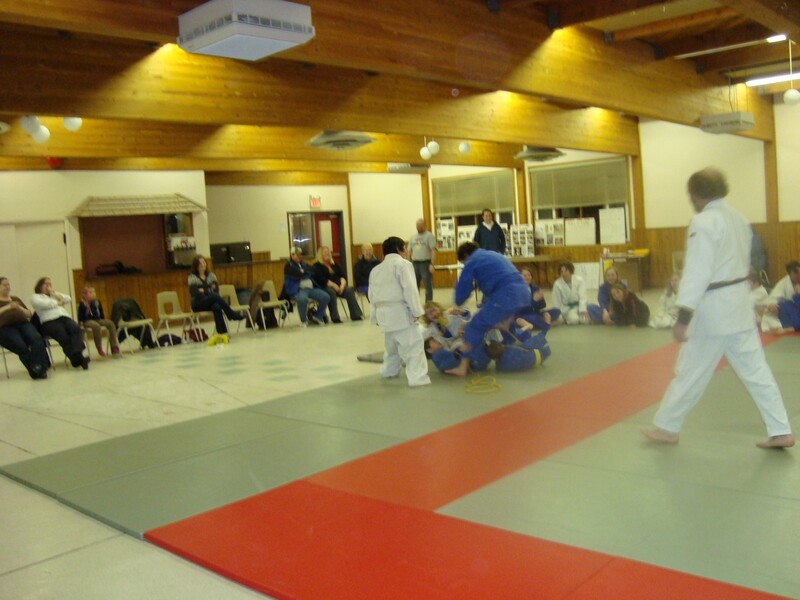 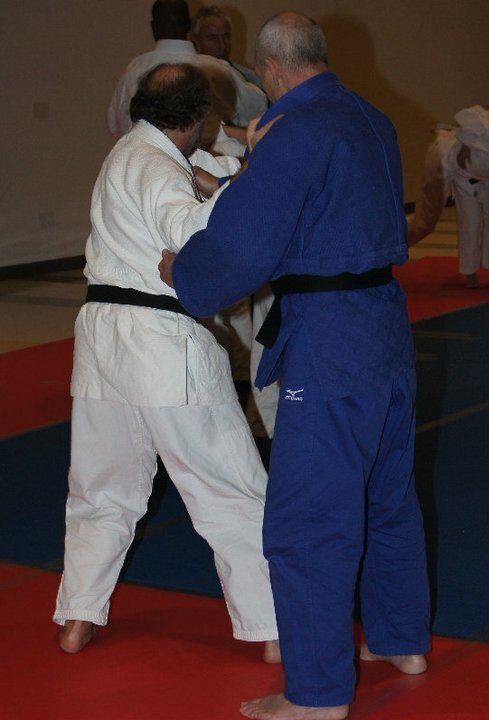 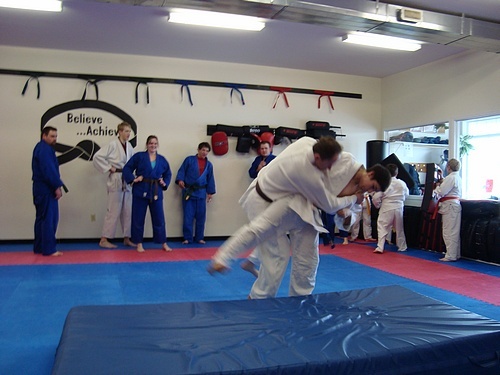 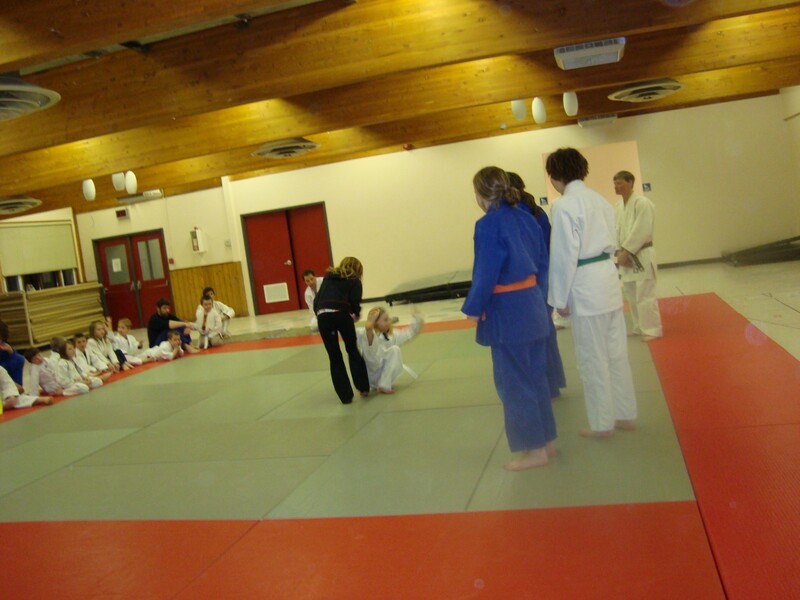 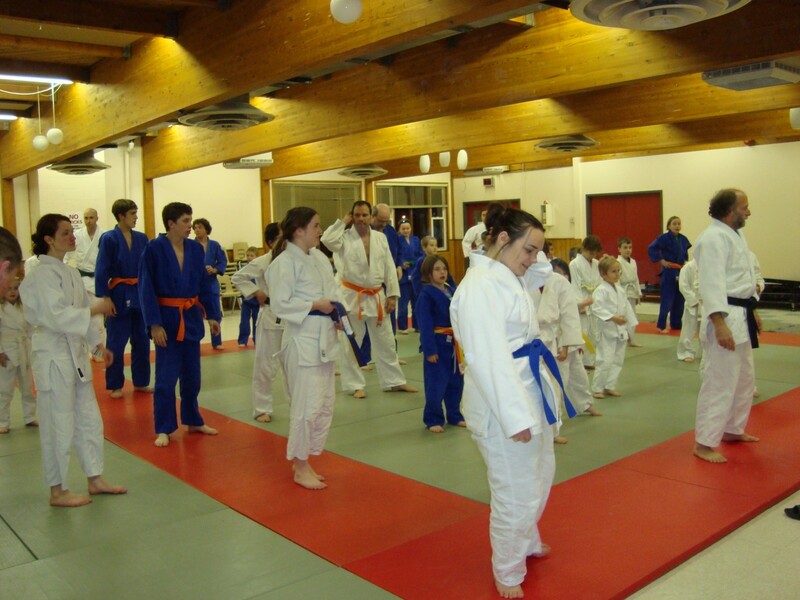 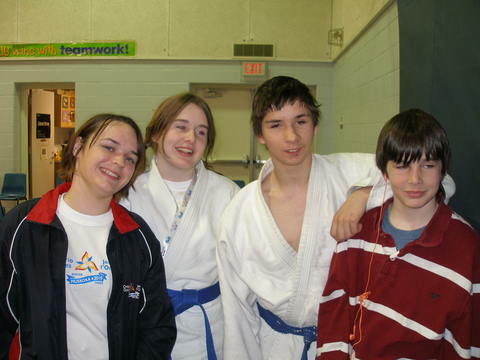 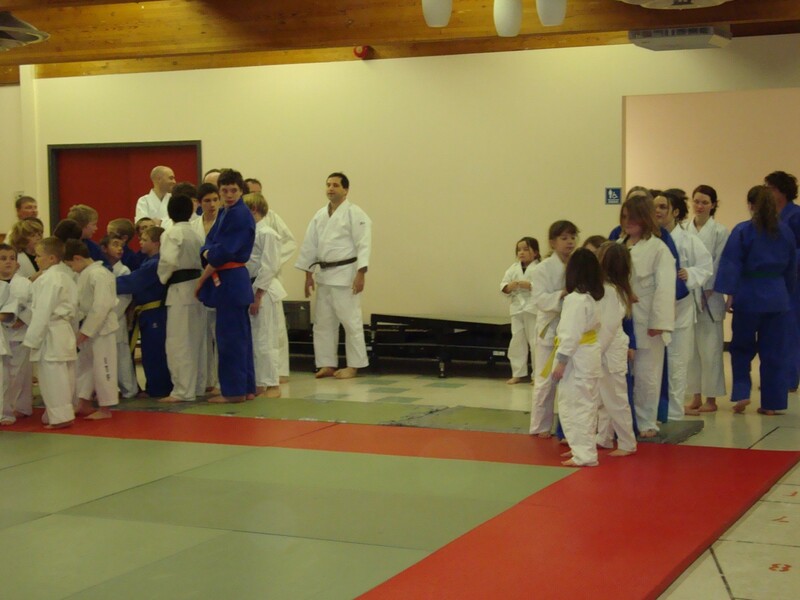 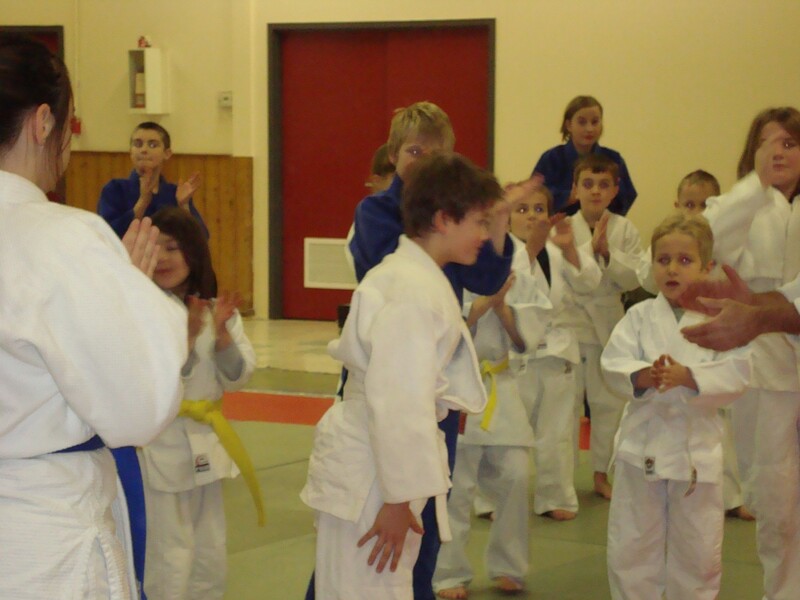 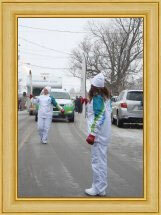 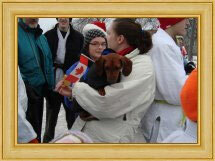 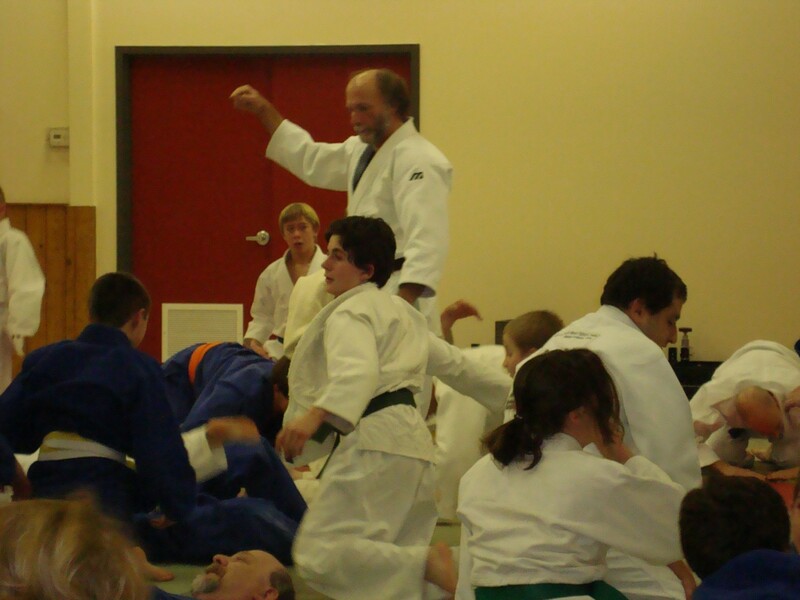 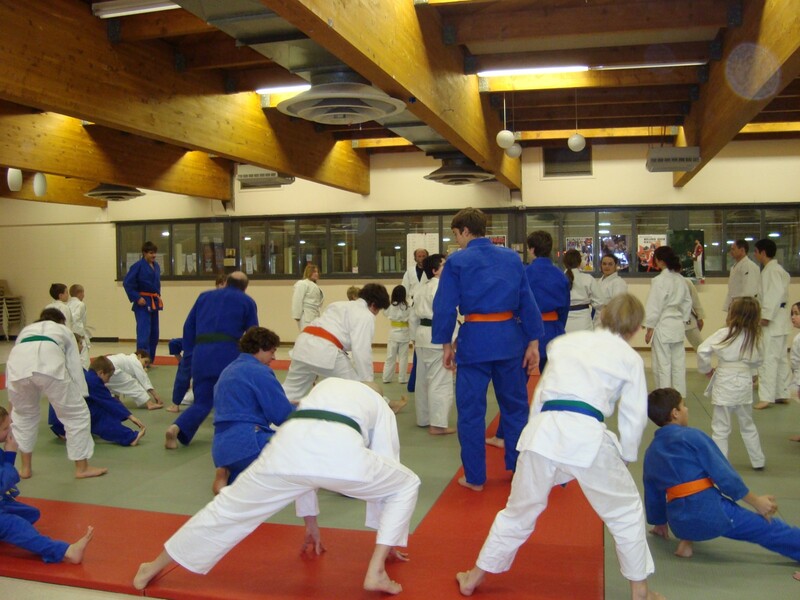 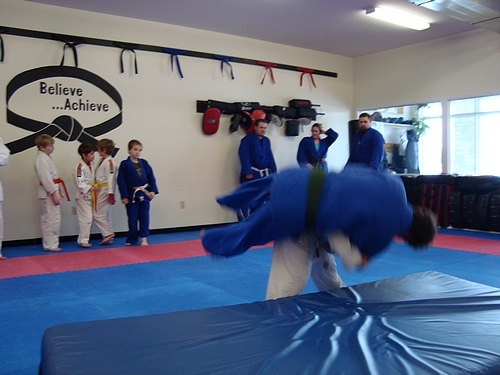 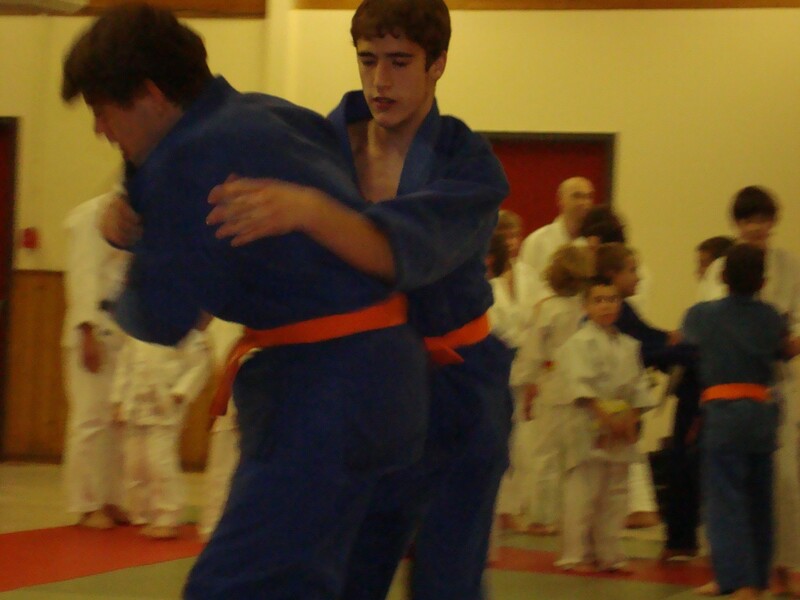 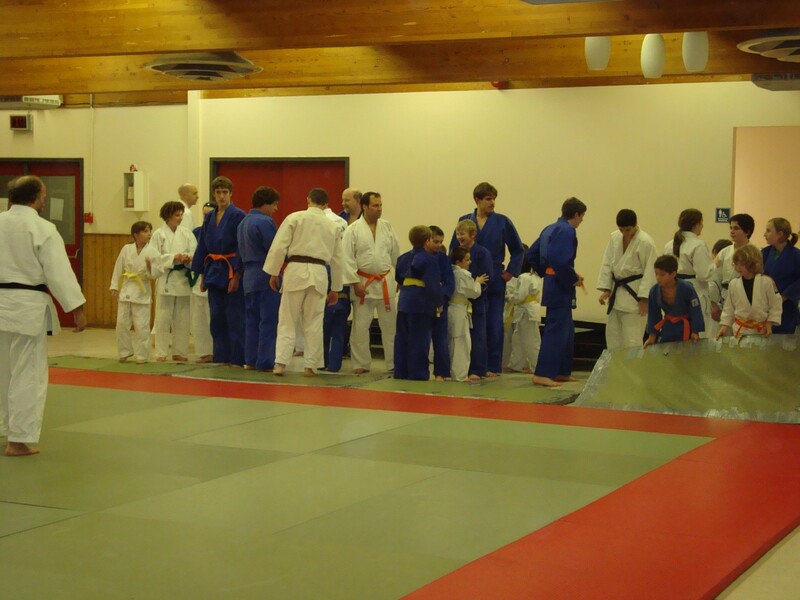 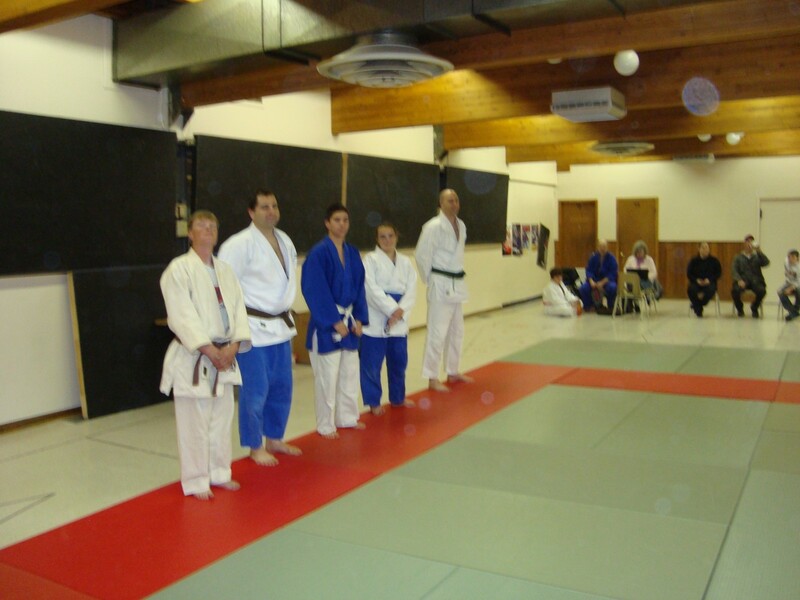 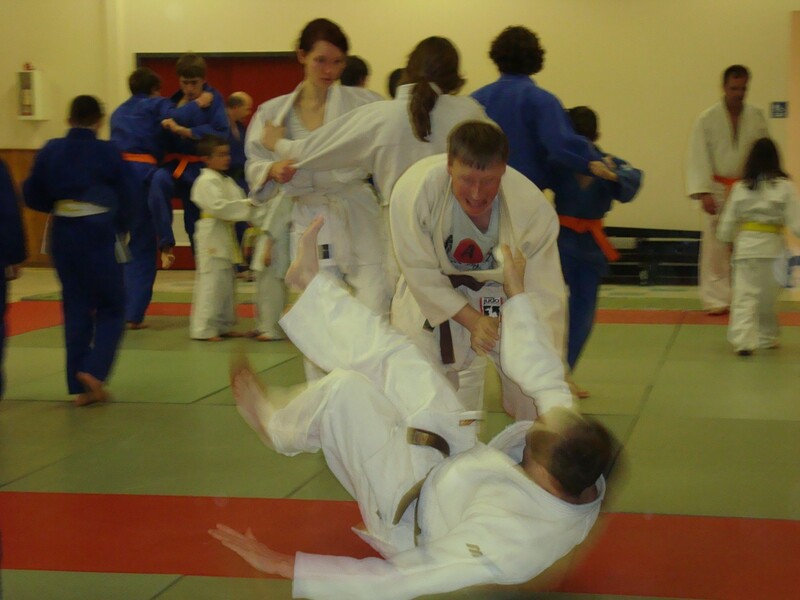 A team of five Almonte Judo Club members competed in a tournament held in Gatineau, Sunday January 27, 2013. 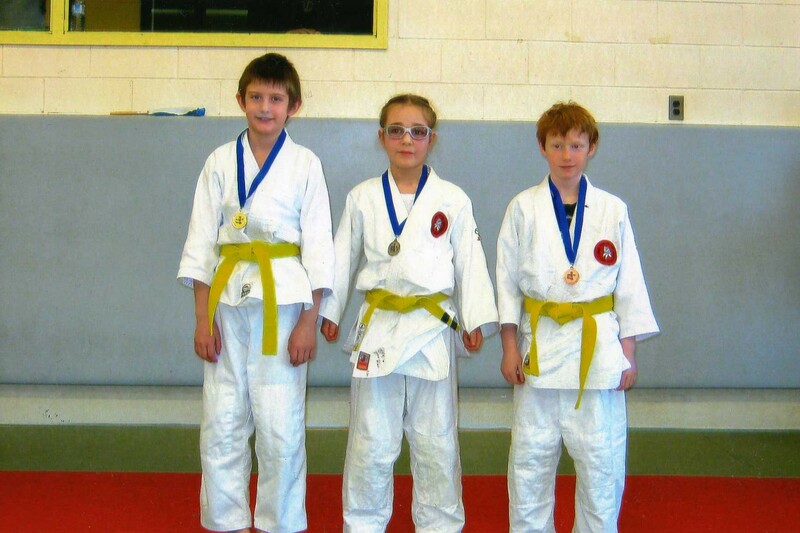 Andrew Brown-Smith took Gold in the U11 category in his first tournament experience! 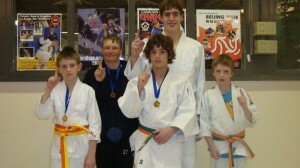 Veteran competitor Ben Howlett went undefeated in U13 boys, also earning Gold for his efforts. 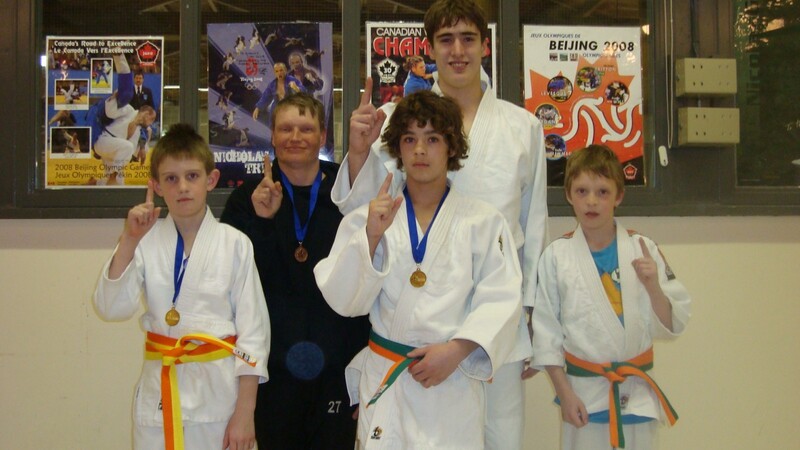 Younger brother Ashdon Howlett had several excellent contests and fought hard throughout the day but was unable to finish on the podium. In Senior Men’s competition, Matthew Church captured Bronze in the middle-weight category, and Phillip McNeely took Bronze in the light-weight division. 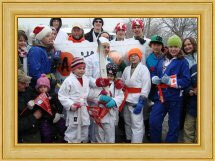 All in all a very successful day and all competitors should be proud of their successes!